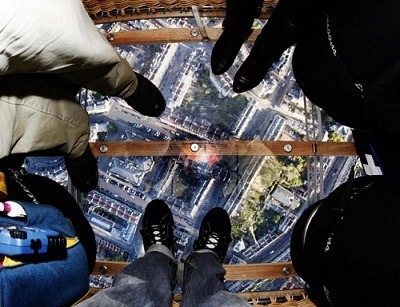 The world’s first glass-floored hot air balloon [^] was launched at the Bristol International Balloon Fiesta. 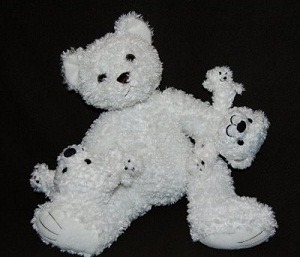 And designer, Lindstrand Balloons, have plans to launch more in the near future. Now I will readily admit to being amazed by hot air balloons, even getting married in one. 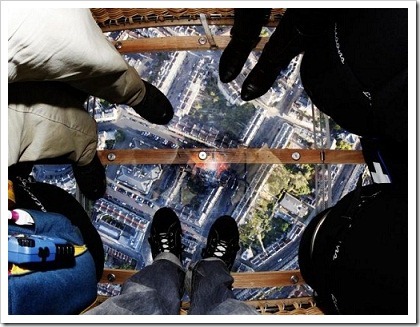 But the thought of looking straight down between your feet at the ground doesn’t exactly thrill me. Then again, you can’t say that you don’t like something until you’ve tried it, and you do have to face your fears. Looks like I’ve just found an excuse for my next flight. 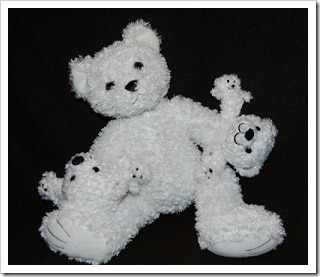 Meet Mandlebrot the Fractal Bear [^], designed by Mouse Reeve at Buttons for Mouse. I want one. Fractals [^] are amazing things that appear the similar at any level of magnification, just like Mandlebrot’s hands. The Daily Mail has an interesting feature on the latest fibre optic cable [^] linking the UK and the USA. 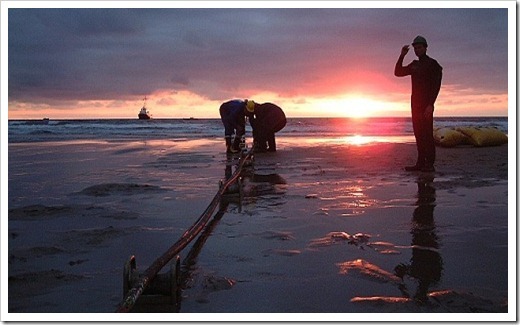 The cable travels 3,800 miles underwater, carries 10,000 volts and is capable of covering the internet needs of 20 million people transmitting 3.2terabits of data per second! The article also has a look at the anatomy of an undersea cable, the business of repairing undersea cables and the predicted UK internet crisis of 2014. It helps you to realise how fragile and flexible the internet really is.